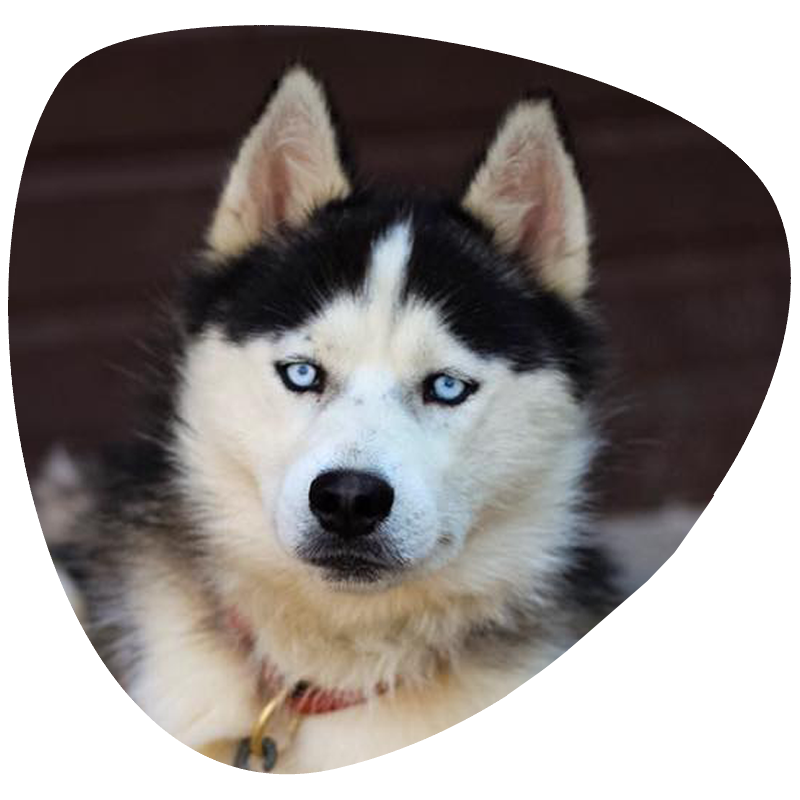 The Siberian husky was bred by the Chukchi people in Siberia for the purpose of providing transport for them and there goods. They would cover over 100 miles a day carrying supplies between villages and even the hunting grounds they were good for carrying moderate loads over great distances while expanding the least amount of energy and food. The dogs were often brought into the igloo on during the cold winter nights where they would provide a source of heat for the family which may explain there loving temperament with children even today. It was around 1908 that a Russian fur trader William Goosak brought his team of Siberian Huskies to Alaska to race in the all Alaskan sweepstakes. These were the first team of Siberians to take part in the tradition of sled dog racing and covered over 400 miles. 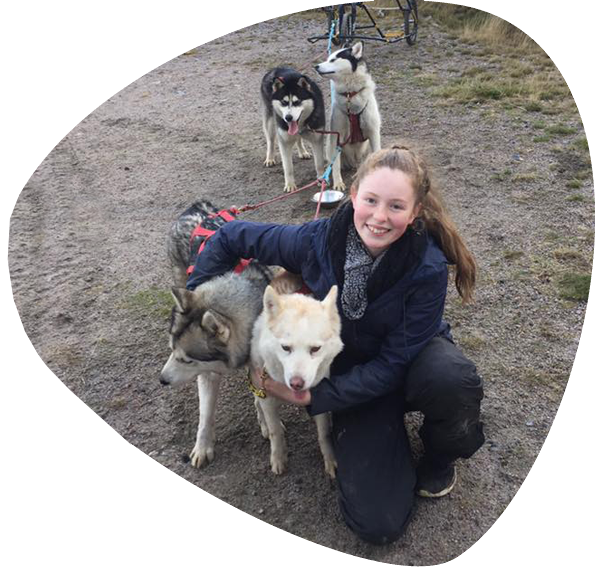 The dogs were described as small and compact and didn't compare to the longer legged Alaskan Huskies that were already renowned for there race qualities. The Siberian Husky was first introduced into Britain around 1971 firstly as household pets. 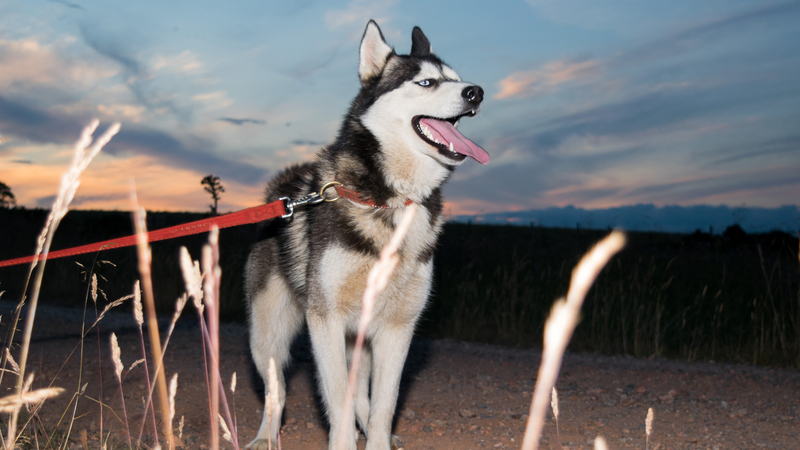 The Siberian Husky was first introduced into Britain around 1971 firstly as household pets. They are now very popular with owners who work them although the distances are very short 4 or 5 mile sprints which is nowhere near what they were bred for which we hope will improve over the coming years. The weather plays a major part in how we work our Siberians here with the temperatures being a lot warmer than the climate for which they were originally bred there is also this lack of distance events which we believe that if there were enough distance events then teams would be prepared to adjust there training methods accordingly. The Siberian Husky today are such an attractive looking breed that seem to get a second glance wherever they go at Keeska Siberian Huskies we are breeding for endurance and stamina which we believe are very important for the breed we maintain very high standards for the welfare of our dogs we carry out all the required health checks as set by the SHCGB and also SSHC this allows the breed standard to improve.